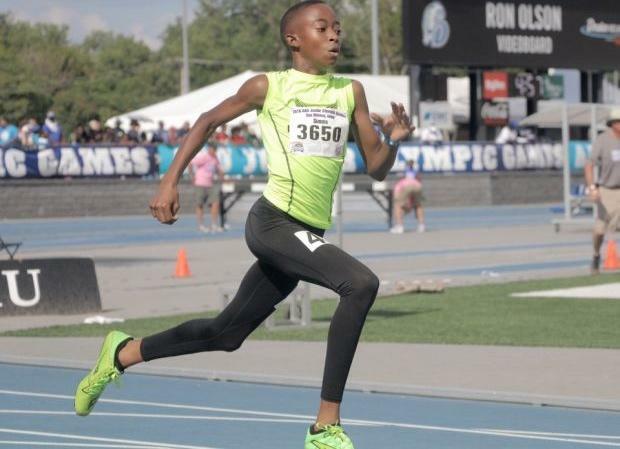 Brandon Miller broke a long-held national record, Cha'iel Johnson and Krianne McBride duked it out to the line and an 8 and under 200m national record went down at the 2018 AAU Junior Olympic Games on Tuesday. Here are some of the highlights of the fourth day of competition in Des Moines. 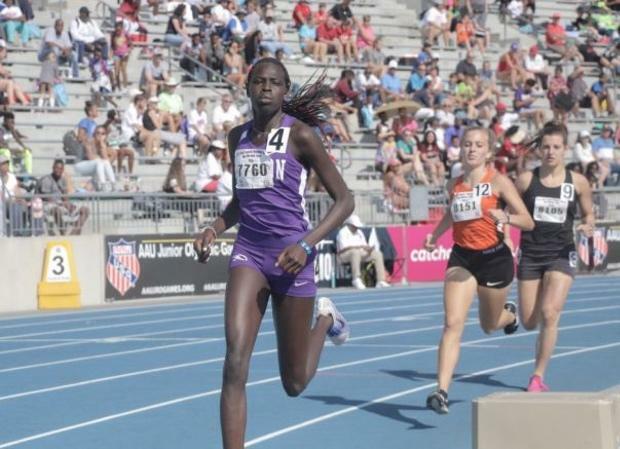 Nothing like breaking a 30-year-old record in the 1500m. Guess who did it? AAU's finest, Brandon Miller, of O'Fallon, Missouri. Athlete goes down in the 200m. Waves off help. Finishes the race. Entire crowd supports her through the line. Katy Taylor's Bryce Foster has some very big goals in the next few years in the shot put. Chief among them? He wants to be the best in the country -- maybe the best high school shot put thrower ever.